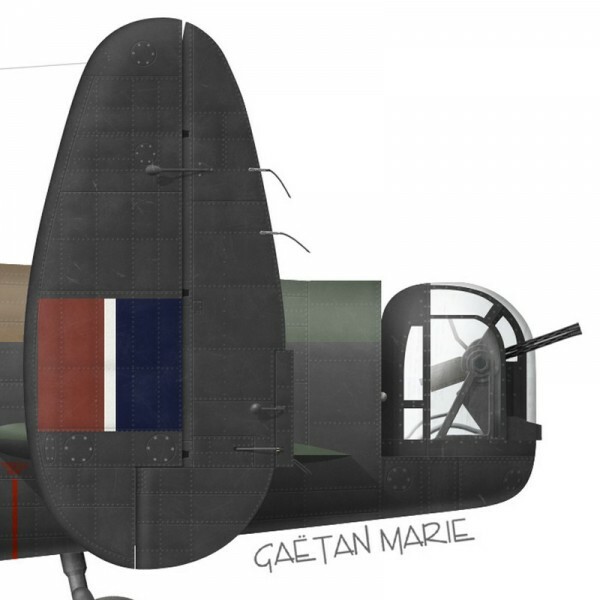 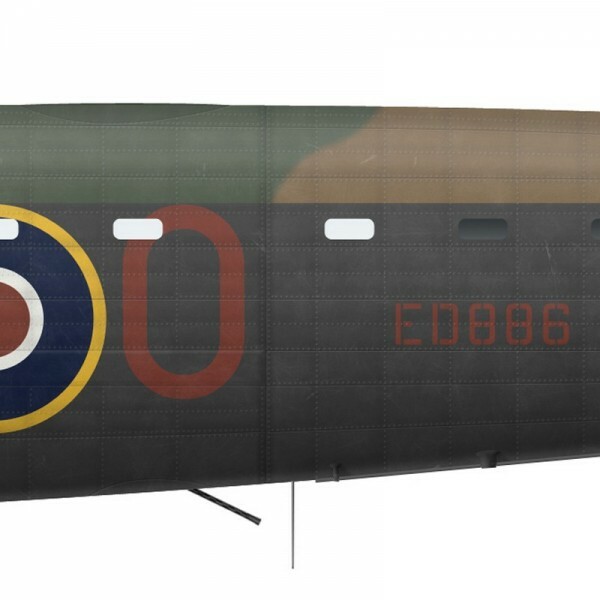 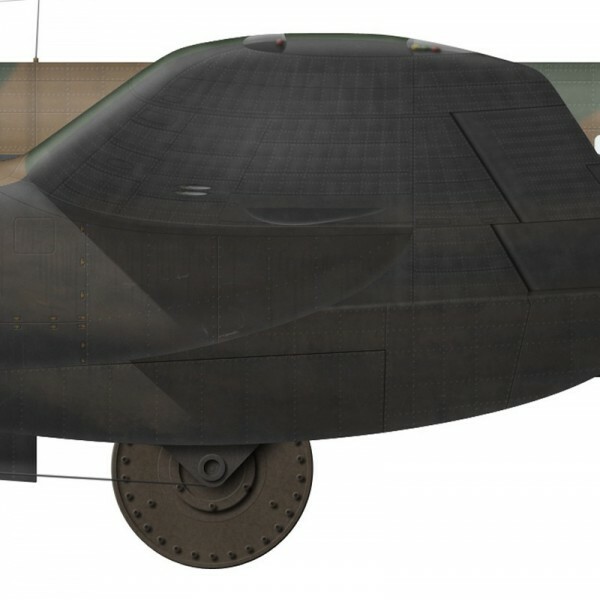 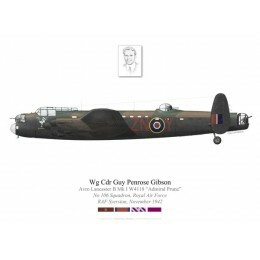 Flown by F/S Townsend, Lancaster ED886 / AJ-O was part of the third wave of the attack and bombed the Ennepe dam. 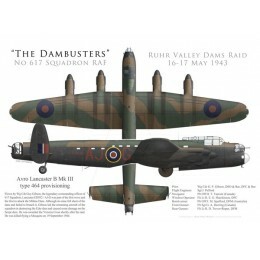 Because of mist, it took three runs for the crew to launch its Upkeep mine but the dam was not breached. 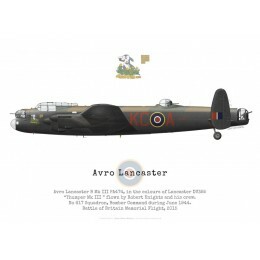 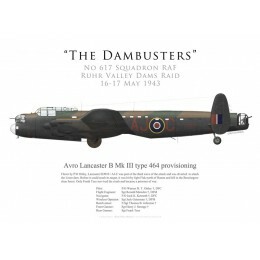 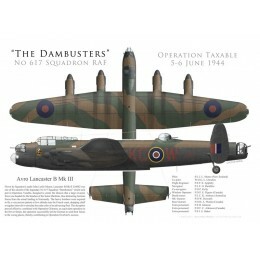 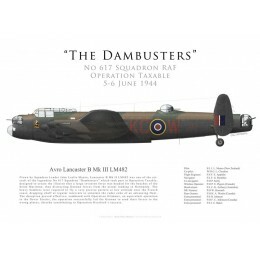 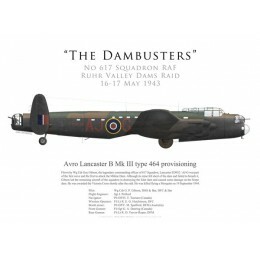 It was the last of the aircraft to return from the raid, landing at 06:15.